Las Vegas Top Picks aren’t always fancy—but they’re always solid in some respect. 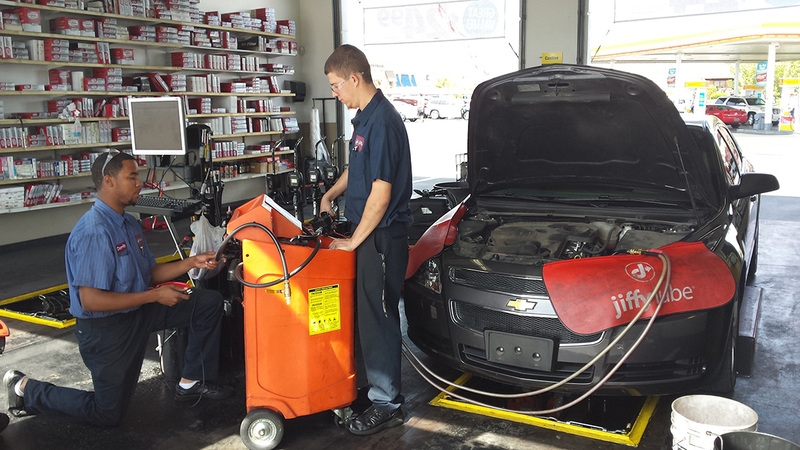 Jiffy Lube gets the job done. 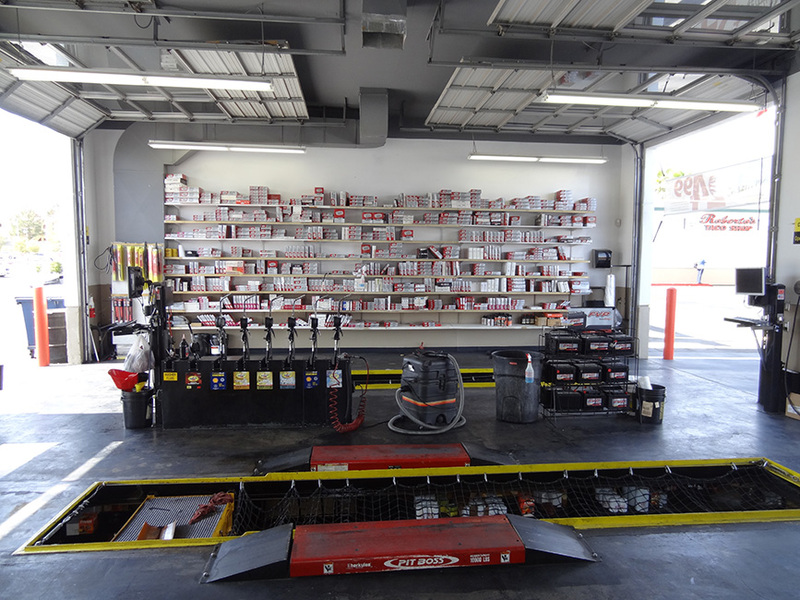 They’ve been changing oil and providing maintenance services at a clip of 22 million customers per year for over 30 years. I’ve been using Jiffy Lube for 22 of those years. They’ve worked on all six of my cars in at least twenty different cities (including travel). Sure, sometimes I visit a dealer, auto repair shop, or another oil change chain if circumstances demand it. But Jiffy Lube has been the backbone of oil changes when I need it. I trust the name, I trust the service. I’ve also seen various oil change chains, over the years, start offering more and more services. Sometimes their tech-laden pitch is exhaustive, and you have no idea if you truly need that particular service. 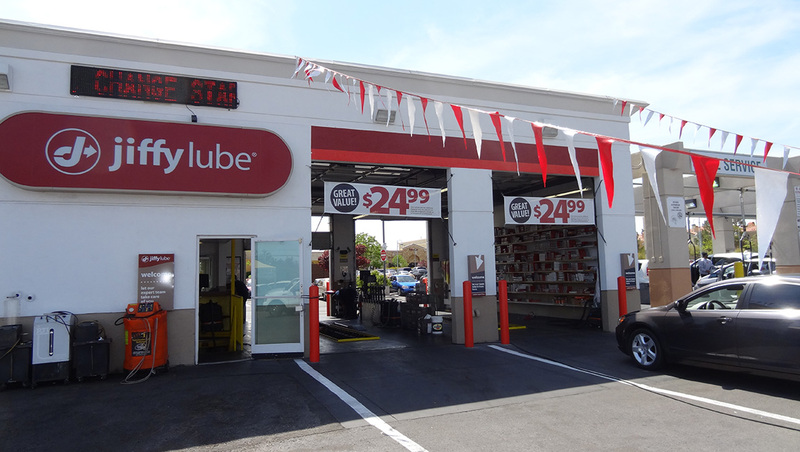 So you can imagine my pleasant surprise at meeting Edward Larue, General Manager at the Jiffy Lube in Summerlin on Charleston/Fort Apache. 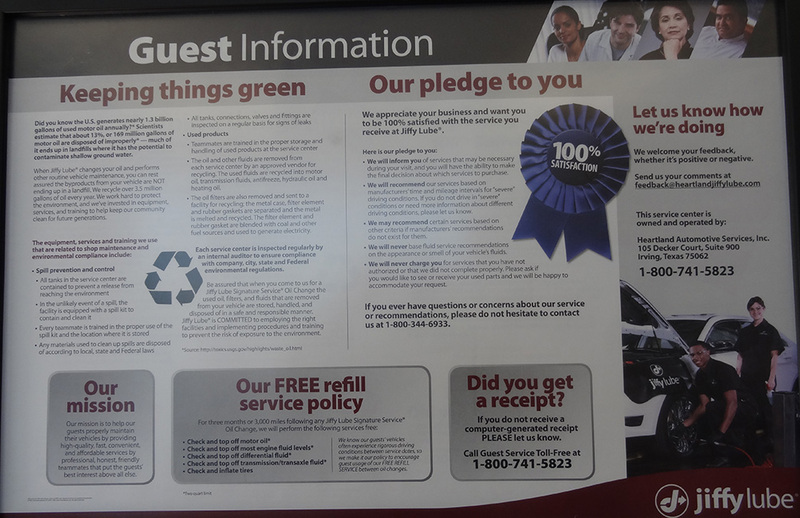 After purchasing a new car, I brought it in for an oil change and maintenance. 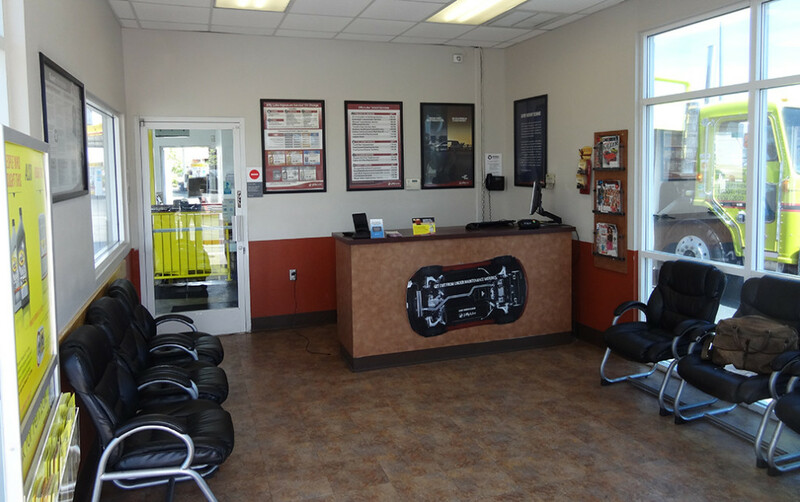 From the past owner I had the receipt of the last oil change and four recommended services. Edward went through all of it in careful, patient detail. Several of the recommended things were overkill, he said, after close inspection under the hood. He did recommend I get one out of the four done. He and his staff worked swiftly and had my car shipshape in minutes. They performed their Signature Service for $35. This included changing the oil (up to 5 quarts) and oil filter; inspecting the serpentine belts, wiper blades, antifreeze/coolant reservoir level, engine air filtration system, exterior lights, chassis lubrication, windshield condition, and brake fluid level; checking/filling the tire pressure, transmission/transaxle, differential, transfer case, power steering, windshield wiper fluid, and battery water (free top-offs at any time); then finally cleaning the front windshield, exterior windows, and vacuuming interior floors. Meanwhile I was sipping some coffee and checking my Instagram in their clean, sunlight-filled lounge. 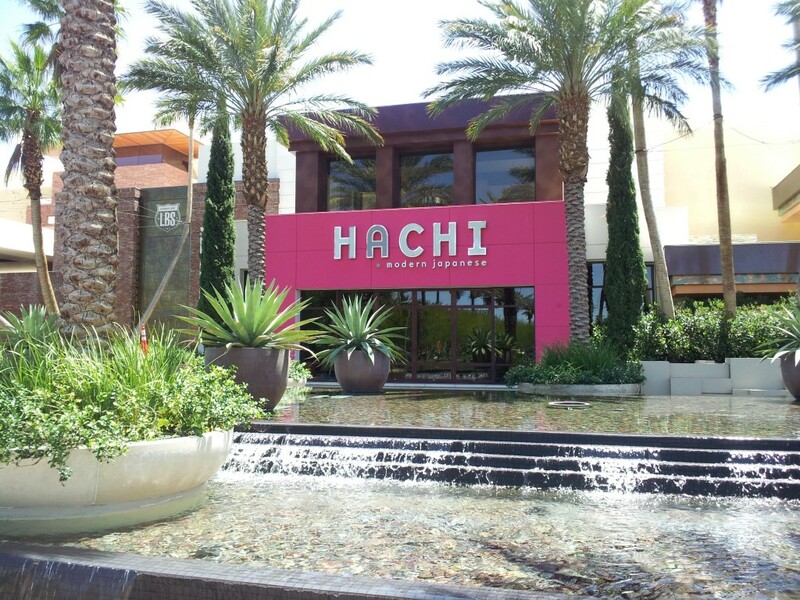 We at Las Vegas Top Picks are always watching for places that get it right. And we listen a lot, too, to what people are raving about. 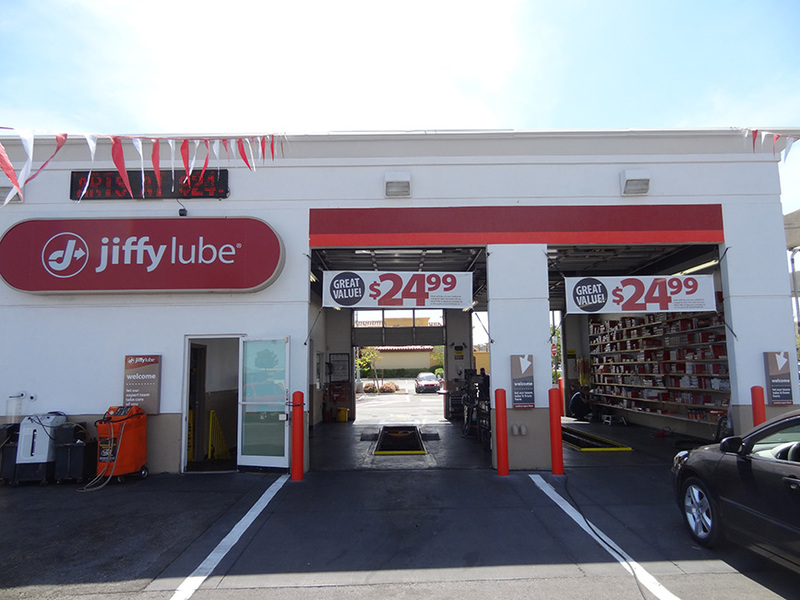 As I said, Jiffy Lube may not be Bellagio, but then again, under the hood, maybe they are. 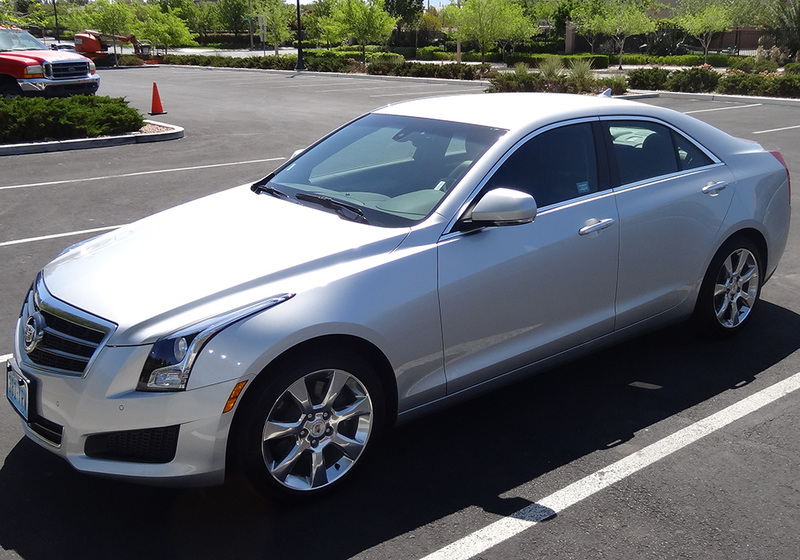 Soon I was back on the road and back in my day, confident my car was a well-oiled machine. 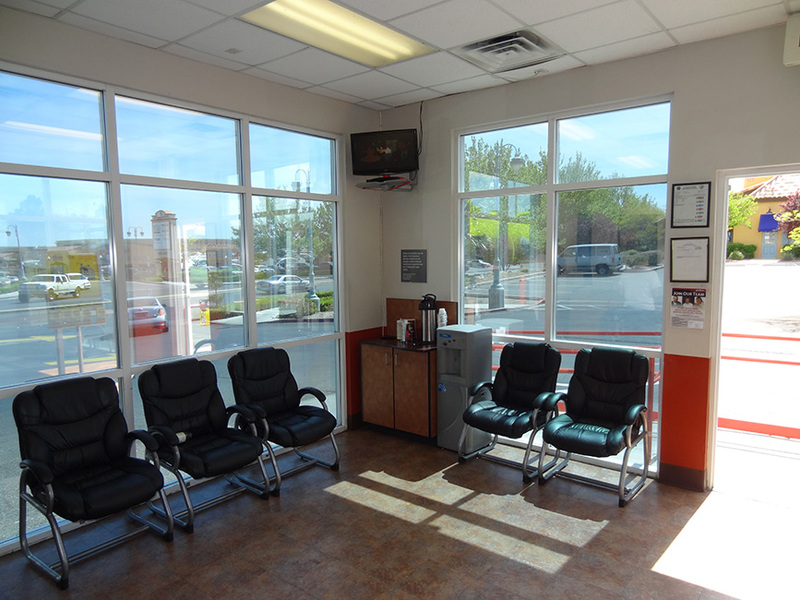 The Jiffy Lube at 10,157 West Charleston is also conveniently located next to Fabulous Freddy’s, in case you want a quick car wash and/or detail.